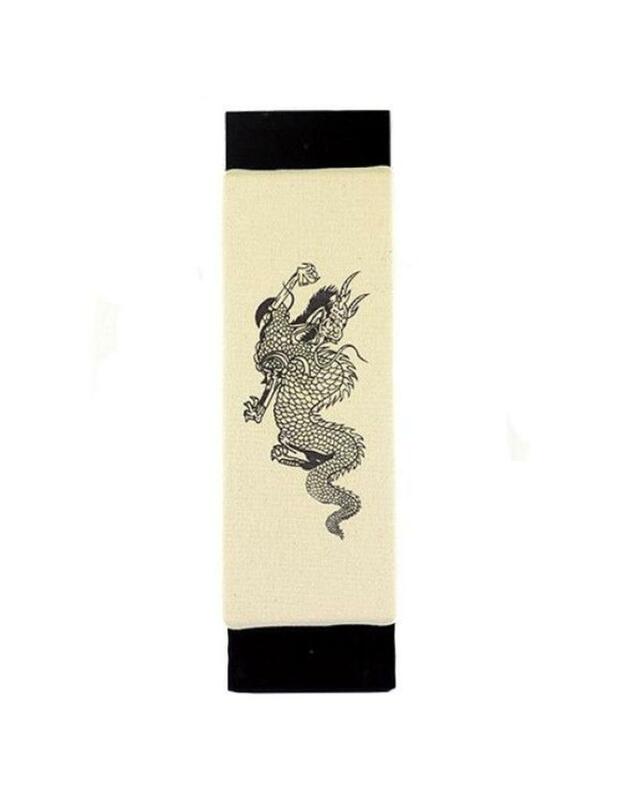 Makiwara offer a wide range of striking options including all open hand strikes and closed hand strikes, elbow strikes, Kicks and knee strikes. 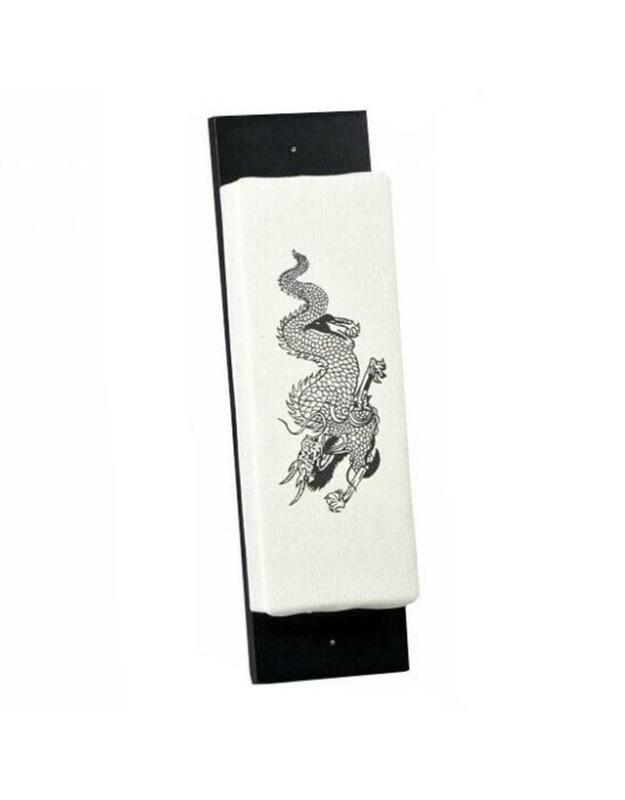 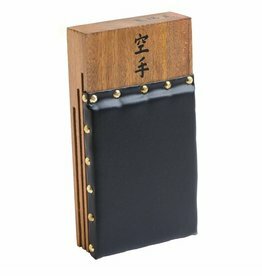 This Canvas Makiwara Pad is an adaptation on the original Makiwara for those who can’t bury a post in the ground. 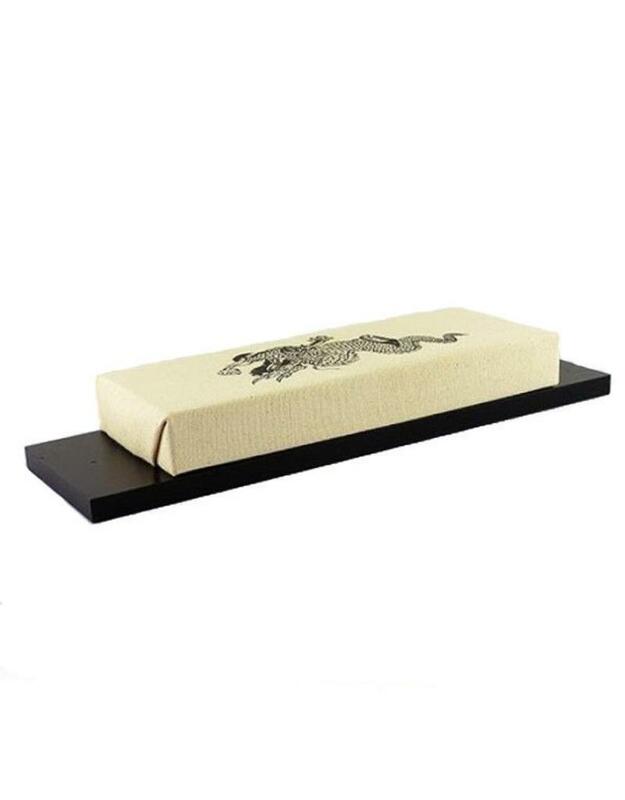 It is a black wooden board with a Canvas wrapped strike surface with a bit of give, as you’d expect. 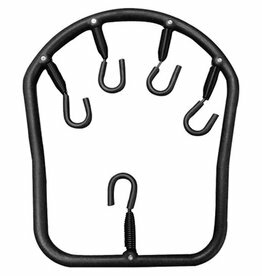 Mainly used by people looking for hand conditioning. 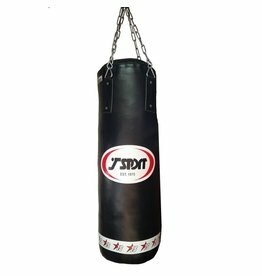 You can condition your body in exactly the same way and train just as effectively. It is a foam covered with canvas that gives a spring effect, similar to standard traditional Makiwara. 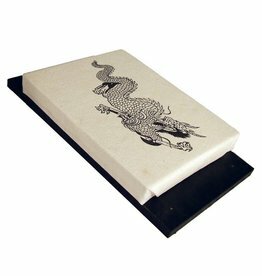 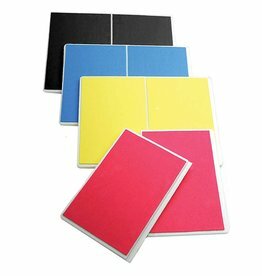 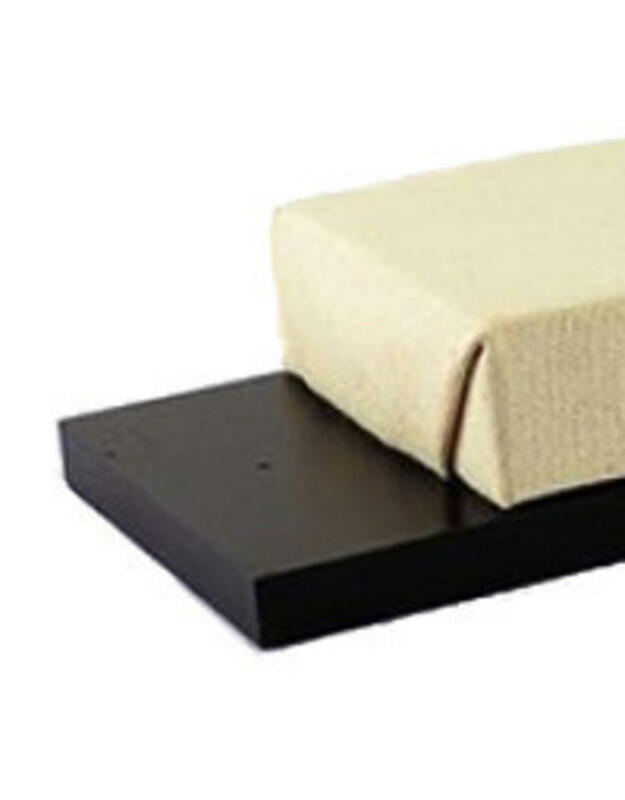 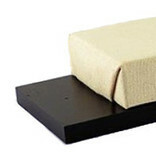 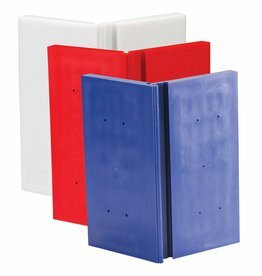 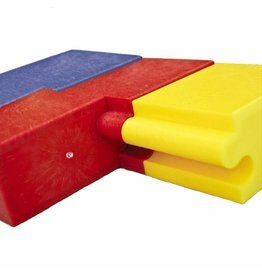 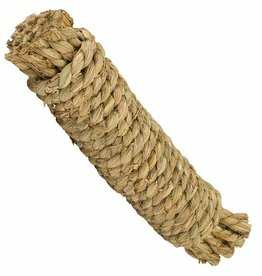 It can be fitted to a wall easily but also laid on a surface for practicing strikes and building up the strength in the hands. 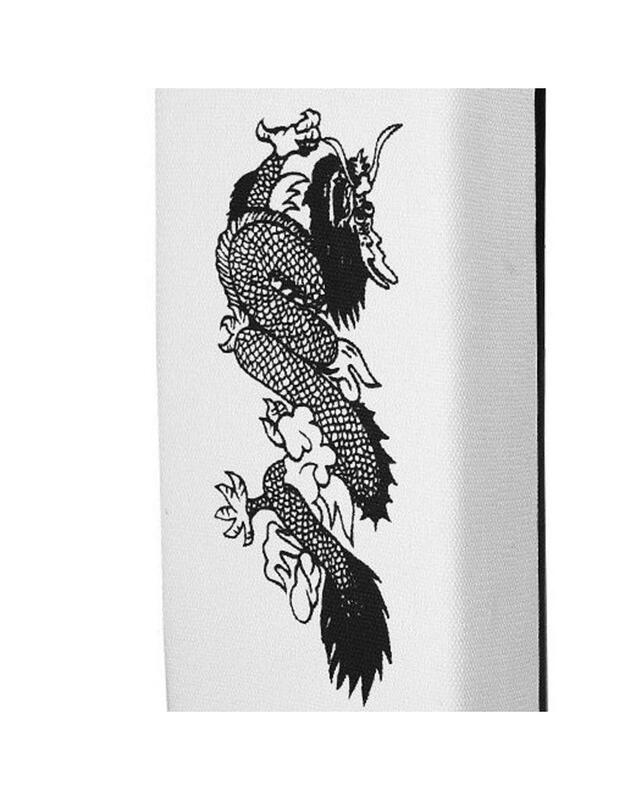 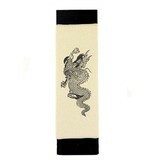 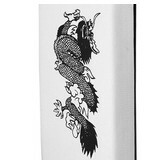 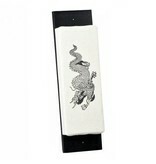 The Canvas comes with a dragon motif, that quite useful as a target point for strikes.